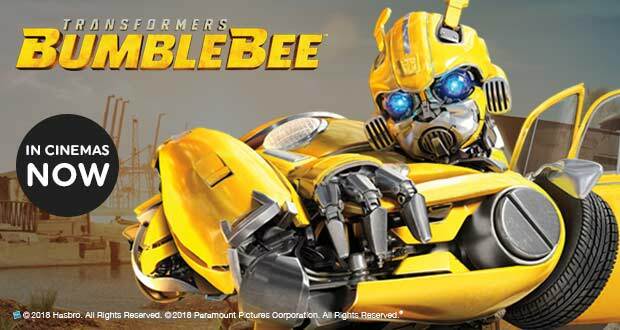 Welcome to the incredible world of Transformers. 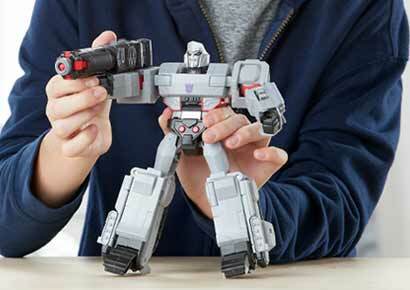 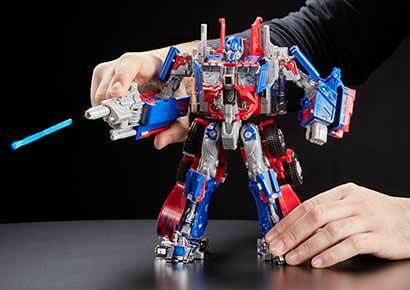 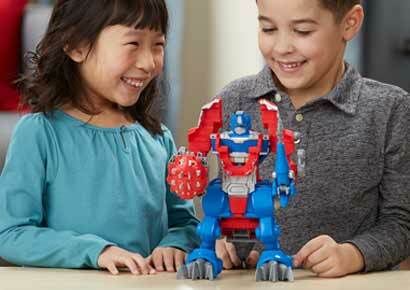 Create your own stories with the Decepticons or Autobots. 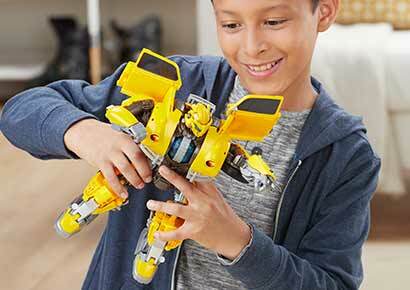 With the new Bumblebee movie range out now, the action is up to you!